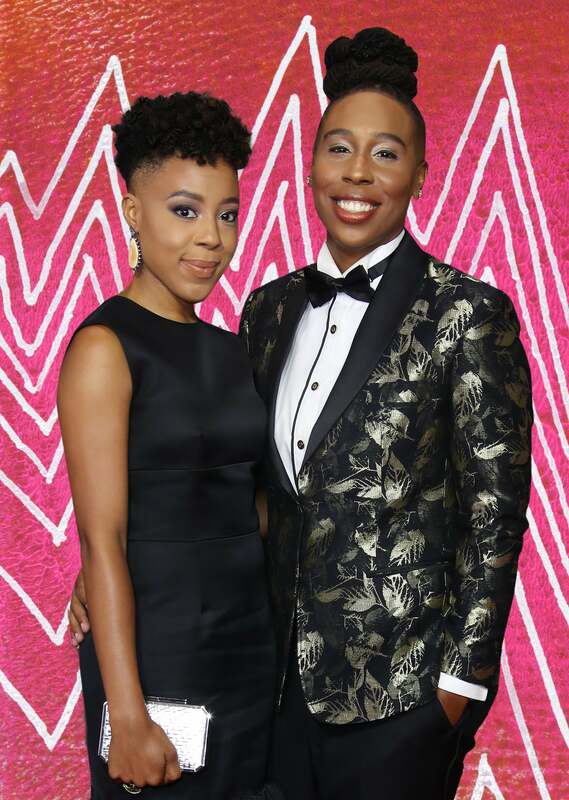 It’s no secret that we have a huge couple crush on Lena Waithe and her fiancée Alana Mayo. Not only is the history-making Emmy winner totally smitten by the real leading lady in her life, but the two are in the midst of planning their dream wedding. The 33-year-old Chicago native proposed to Mayo last November over Thanksgiving and told PEOPLE that they have set out to make sure their big day is laidback and full of positive vibes only. No word yet on just where the wedding will take place but we are really just hoping that our invite doesn’t get lost in the mail!